Looking after our mental health and emotional wellbeing is just as important as caring for our physical health. 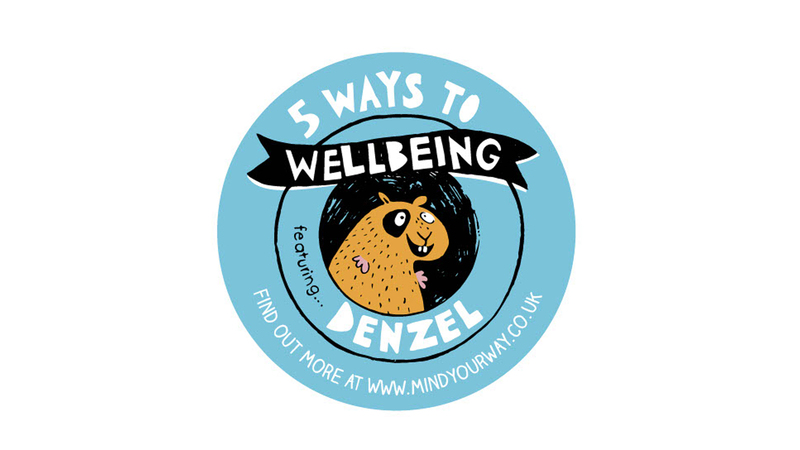 Sometimes it seems like we don’t have any control over our thoughts and feelings, but actually there are lots of things we can do to help us feel good, improve our mood and make a difference to our mental health. Just as with our bodies, we need to look after our minds all the time, not only when we feel bad. Life is full of ups and downs, challenges and new experiences that can affect how we think, feel and act. Making small changes to our lifestyles, building supportive relationships with friends, family and/or professionals, and including regular activities that boost our ‘wellbeing reserves’ can help us to keep balanced and cope better when we face stressful events or more difficult feelings and thoughts. For ideas on how to boost mood and wellbeing see the articles below or check out the Action for Happiness site for ideas and inspiration! 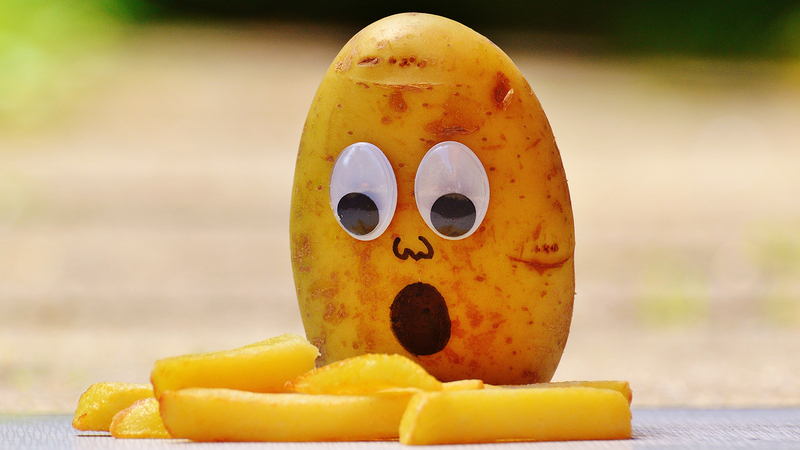 Did you know that as well as affecting our physical health, the kinds of food we eat can also impact on our mood? 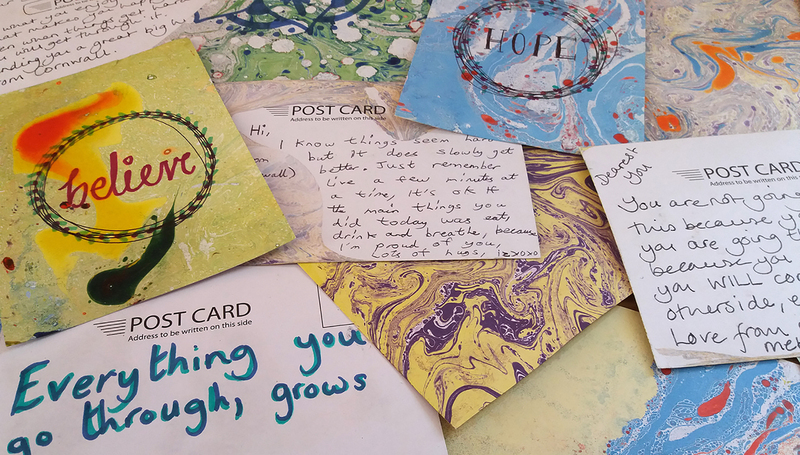 Getting involved with Girl got mail, a project which shares handwritten letters of support to teenage girls.